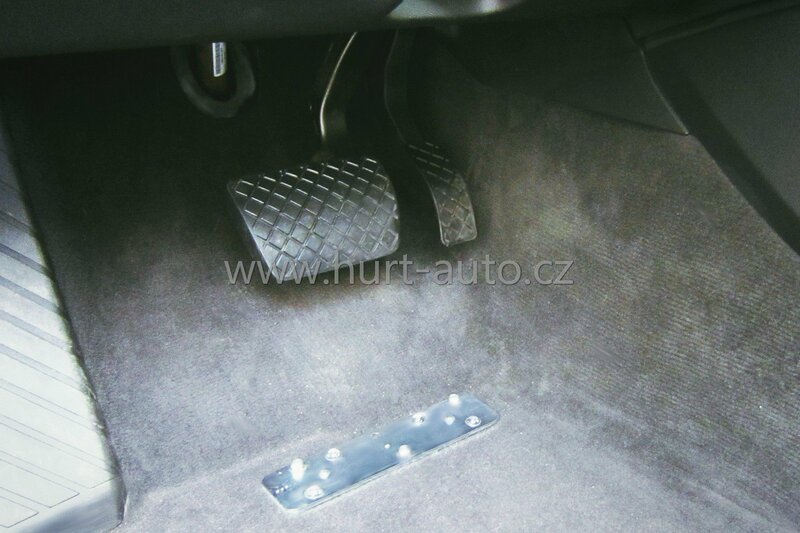 For people who have limited right-hand momentum or amputation a car with an automatic gearbox is suitable where the control of the accelerator is solved by placing the accelerator pedal on the left side of the brake pedal, so both pedals are controlled by the left foot. 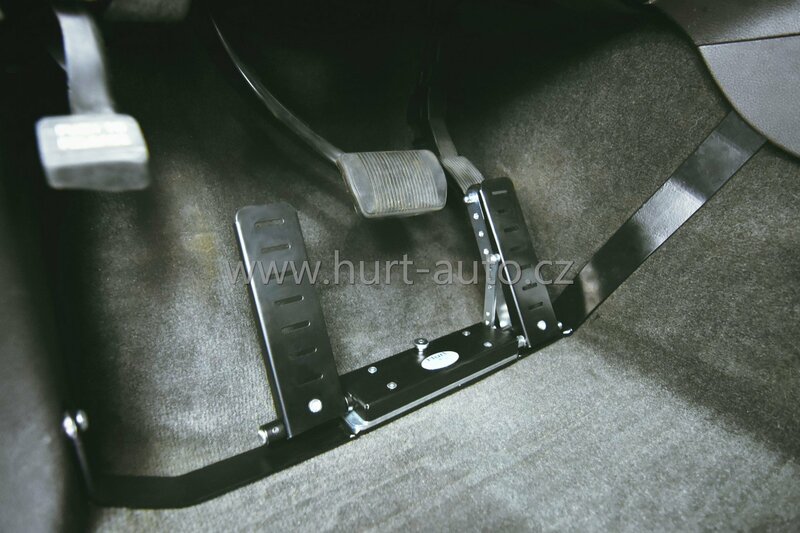 A small base is attached to the floor, on which the complete mechanism of the left foot pedal is fixed. It means the left pedal and the cover of the original pedal. The whole system can be easily and quickly removed, so the car can be driven almost immediately in the usual way. 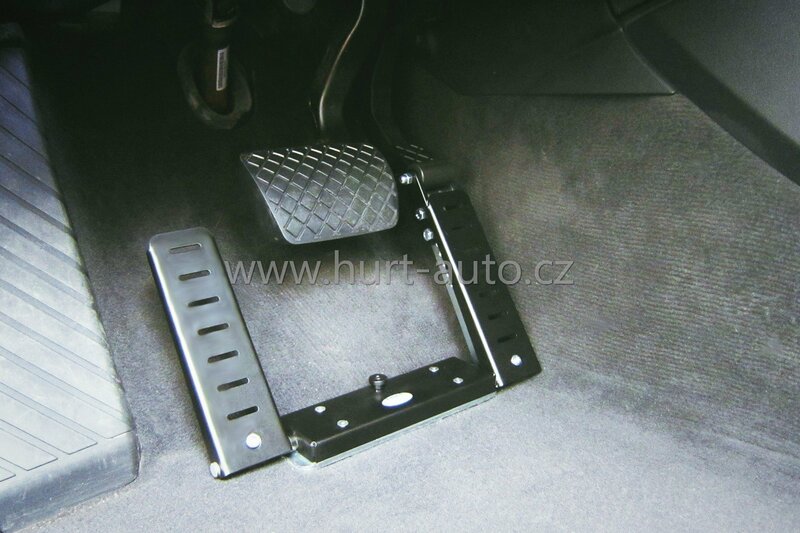 The base can be mounted directly into the floor of the car. 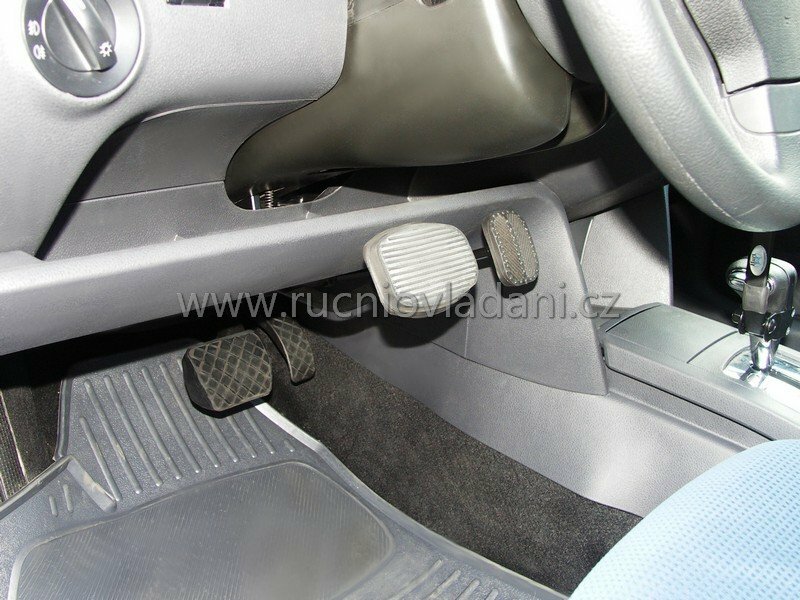 Or you can use the method of assembly without interfering with the floor of the car by individual production of the holders which are attached to the existing screws. Pedals extension is mounted for short people if hand controls do not conform to them. Together with it we can abandon airbag function, because short people sit very close to steering wheel and airbag shot would rather harm them.